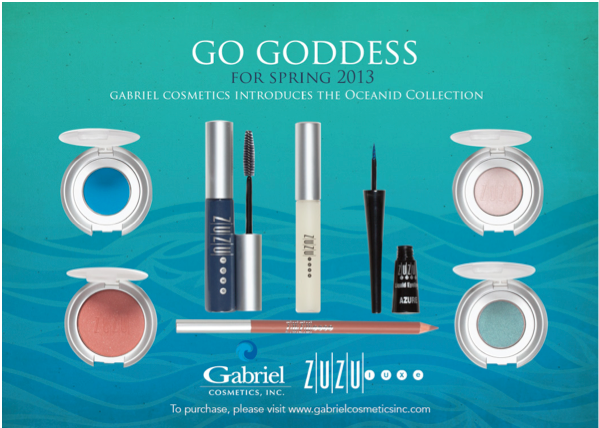 Gabriel Cosmetics launched their Spring 2013 makeup collection and was generous to send me the collection to review. 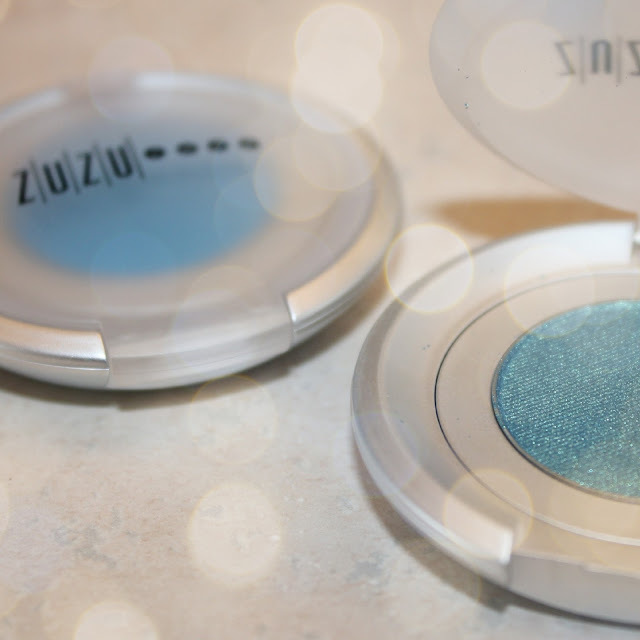 i love to create makeup tutorials and found this a great opportunity to create a tutorial using a summery shade while keeping it deep to make that winter/spring transition. the eyeshadows are what impressed me most. great color payoff, virtually no creasing and no fallout. definitely my favorite products of the bunch. the liquid eyeliner was brown and i was surprised at how much i like brown liquid liner. i am a liquid liner addict and it is nice to have a toned down 'natural' shade to wear. however, the formula is a bit runny and it was difficult to keep enough product on the applicator for applying without dripping into my eyelashes. the lipgloss and blush were not impressionable. neither amazing or dissapointing. the mascara is a navy blue for the spring collection and i liked the compliment of the navy blue with my blue eyes. the formula applies without clumps allowing you to do several layers and still avoid the evil 'spider-legs' mascara look. 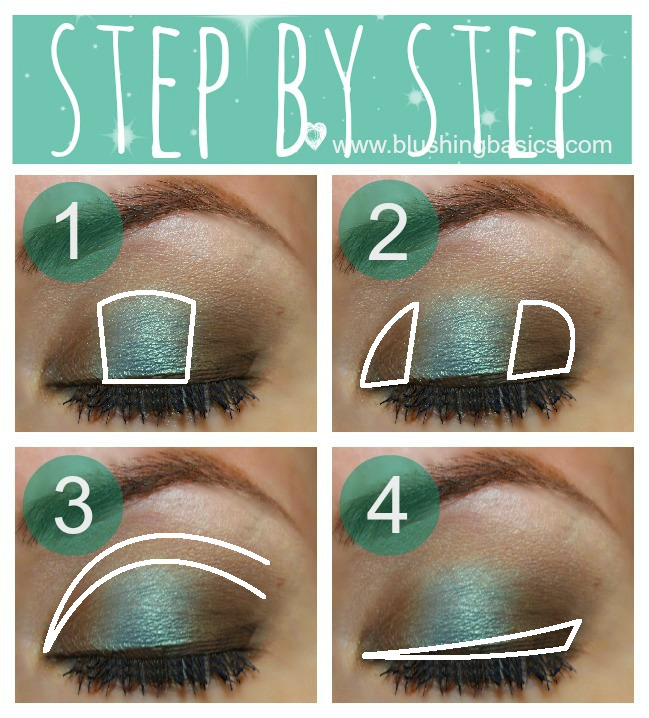 below is my step by step teal & brown eye makeup tutorial, enjoy!